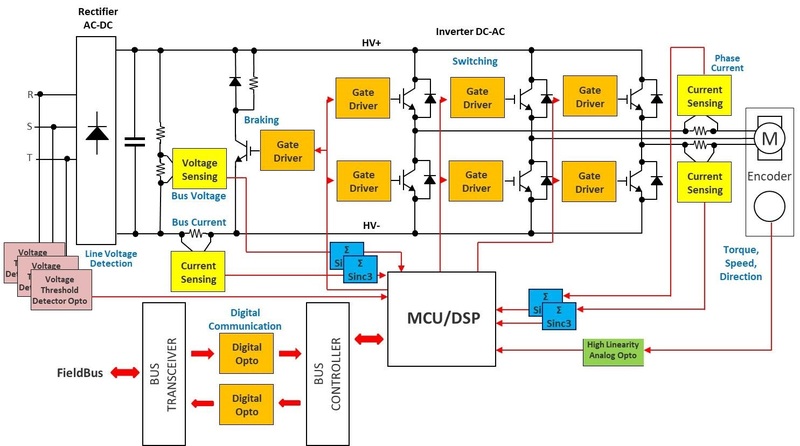 This reference design provides a solution for an accurate shunt-based current measurement on the low side with an integrated fault-detection feature. It consists of a current sense amplifier which supports current sensing for a high bandwidth. The fault detection feature allows detection of undercurrent and overcurrent faults. The design provides a performance comparison between shunt-based current sensing and current sensing using a hall sensor.